On Monday, the City Council of San Diego overrode a veto of the mayor on a measure to gradually increase the city’s minimum wage to reach $11.50 by the start of 2017. 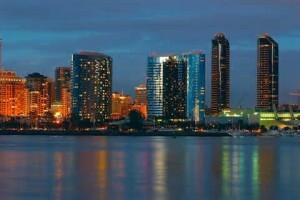 San Diego is the second largest California city and has enacted the measure that is aimed, for the most part, at helping the low paid retail and restaurant workers. The council approved originally an ordinance that was backed by the Democrats on a 6-3 vote along party lines on July 28. 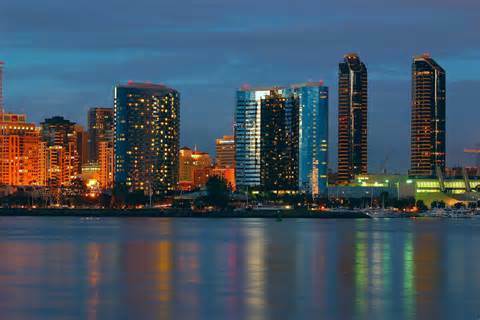 However, Kevin Faulconer the Mayor, who is a Republican, vetoed the measure August 8 saying it would push businesses from remaining in San Diego. In addition to increasing the minimum wage of the city above the statewide floor in California, starting in 2015, the City Council measure allows as many as 279,000 workers who do not have paid sick leave, to earn as much as five days of that benefit. San Diego is amongst a number of cities around the nation that are joining a push by labor groups and Democrats to increase minimum wages at both the state and local level, as the Republicans in the U.S. Congress oppose increasing the current minimum wage that sits at $7.25 per hour. Todd Gloria the president of the City Council said that when over 38% of the city’s population does not earn sufficient income to make ends meet, then something has to be done. Gloria and his colleagues voted 6-2 to override the veto of the mayor and enact the measure. One of the Mayor’s representatives was not available for comment on Monday evening. Under the measure by San Diego, the city’s minimum hourly wage will increase on January 1, 2015 to $9.75, then on January 1, 2016 to $10.50 and on January 1, 2016, it will be $11.50. Additional increases will then be indexed according to inflation starting in January of 2019. Currently the California minimum wage per hour was increased in July from $8 to $9 and next July is scheduled to climb to a rate of $10.00 per hour.